Liane Moriarty does a great job with characters. There are so many different character viewpoints in Truly Madly Guilty, but they are all fully developed whenever her focus shifts to them. Some characters are more prominent than others (Clementine and Erika, and to a slightly lesser extent, Tiffany) and I wished we had been able to spend some more time with the other characters (Oliver, Vid, and Sam). Even if only a little time was spent with a character like Vid, I still got a good sense of him from his own thoughts and then viewed through the eyes of his wife, Tiffany. That being said, the first half of Truly Madly Guilty is slow. 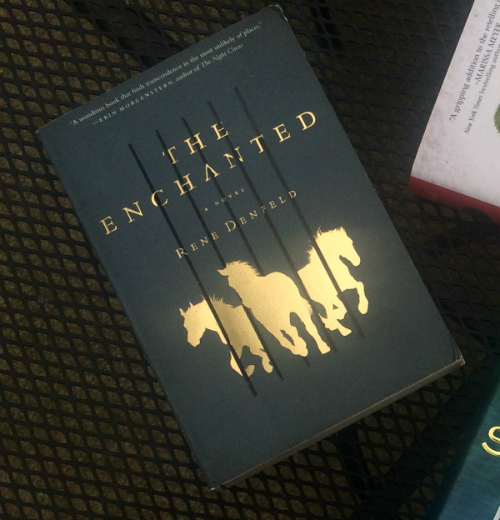 Something happens at a backyard barbecue that changes everyone in these three families. The book goes back and forth teasing out the day of the barbecue and then to the aftermath two months later. Halfway through the book, you finally find out what happened and fully understand what is going on with everyone while they are trying to piece their lives back together. While the first half was slow, I found it interesting seeing how the characters changed slightly from the day of the event to months after. All their actions still made sense for their characters, but I was trying to figure out what could have happened to make them all start acting so differently towards one another. Then, once I knew what had happened, it made the rest of the novel more interesting. I’ve only read one other book by Moriarty (The Husband’s Secret) and I have noticed that she pulls you into a story by teasing some secret that will be revealed about halfway through the book, but that’s not the mina reason to read the book. I enjoyed the characters and their interactions in The Husband’s Secret more than finding out the secret. 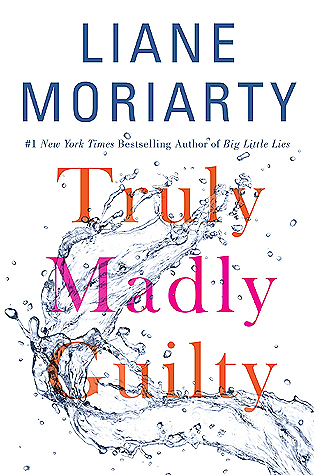 In Truly Madly Guilty, the secret does help explain so much more of what is going on with the characters and that is what I enjoyed the most. It was all so very true to life. I didn’t give this five stars through because the first half dragged.